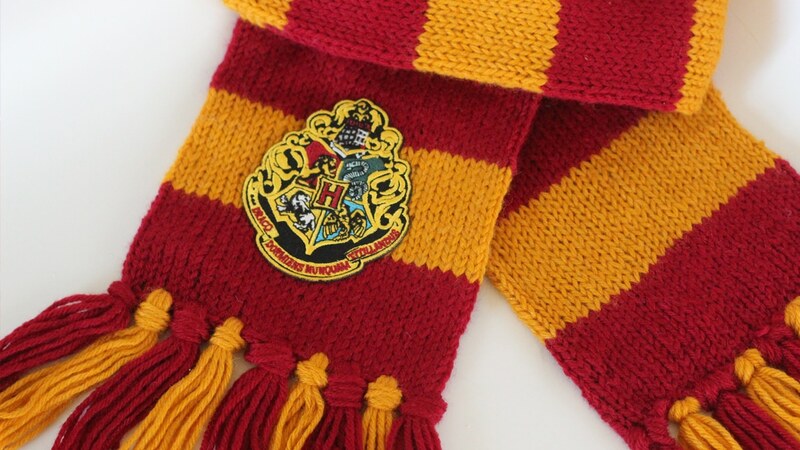 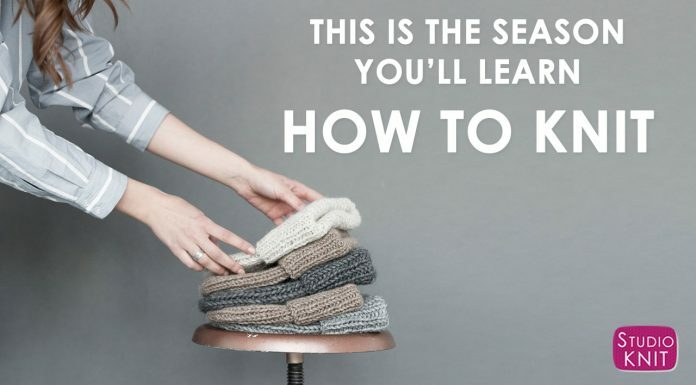 Hooray, it’s Knitting Season! 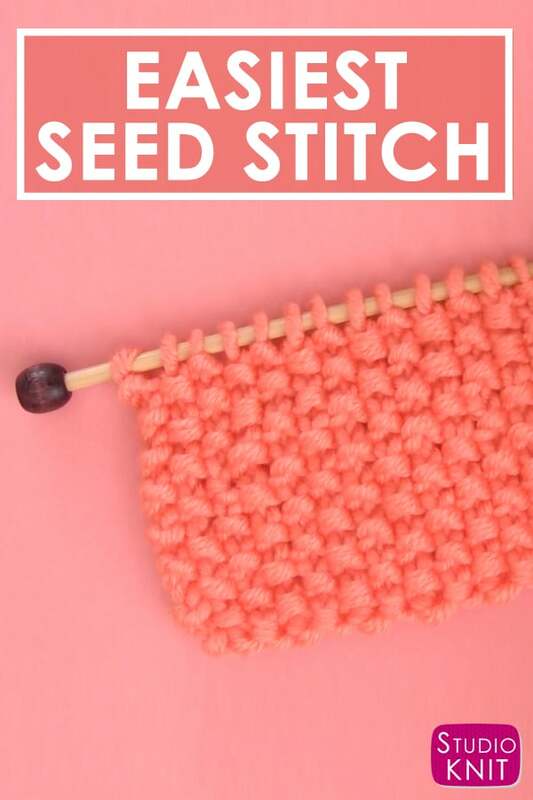 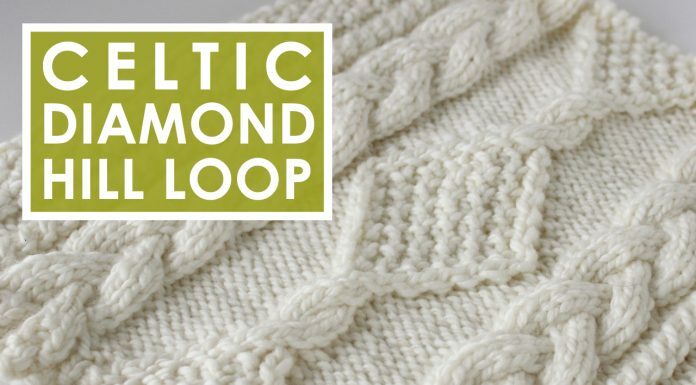 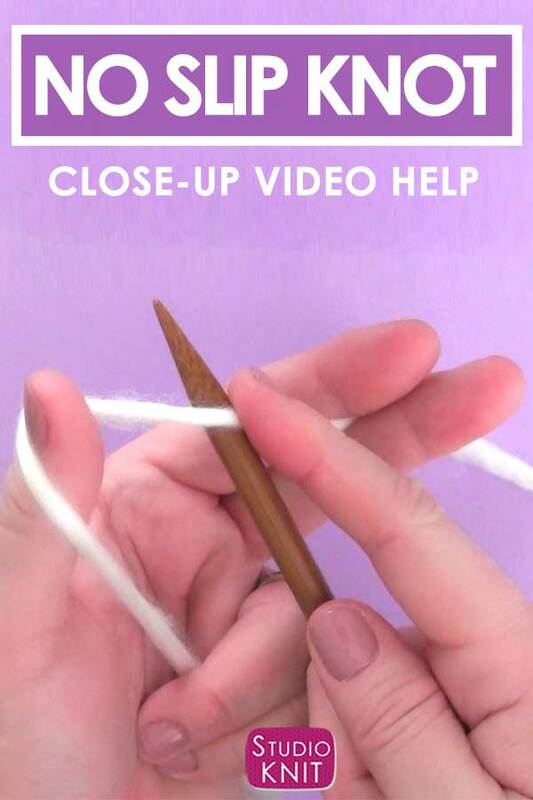 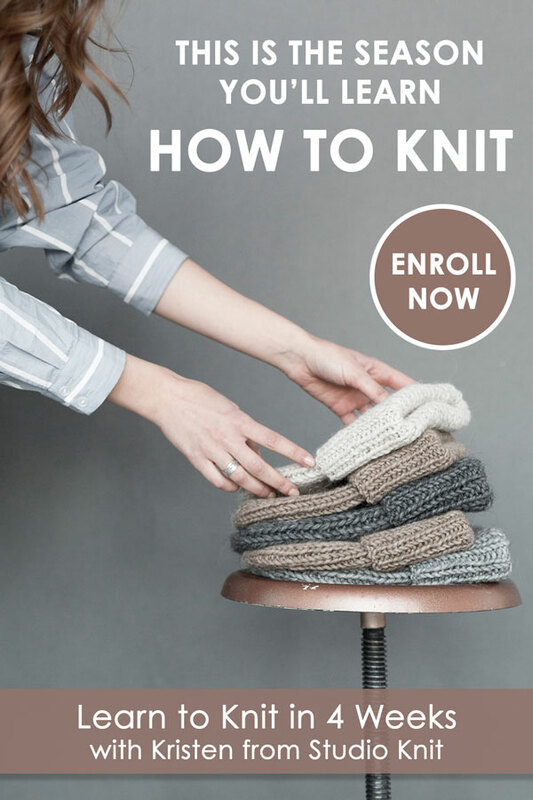 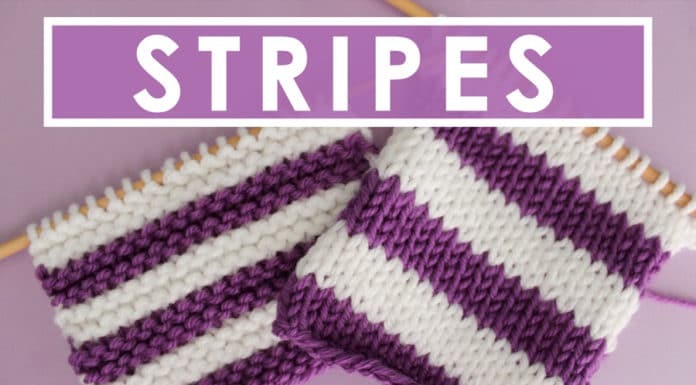 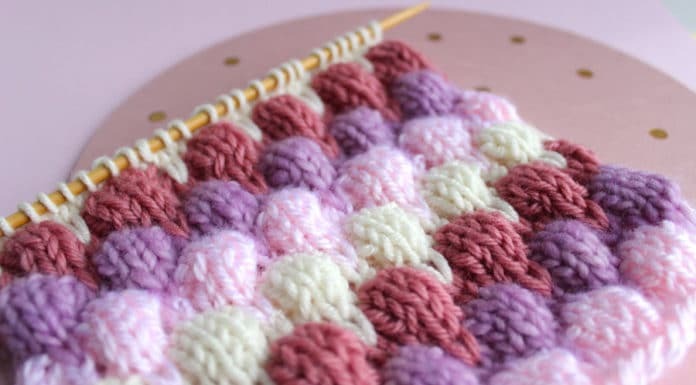 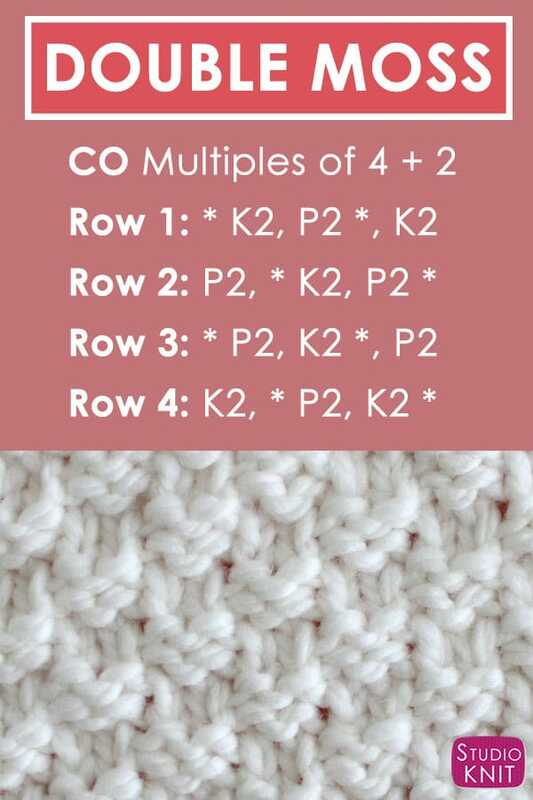 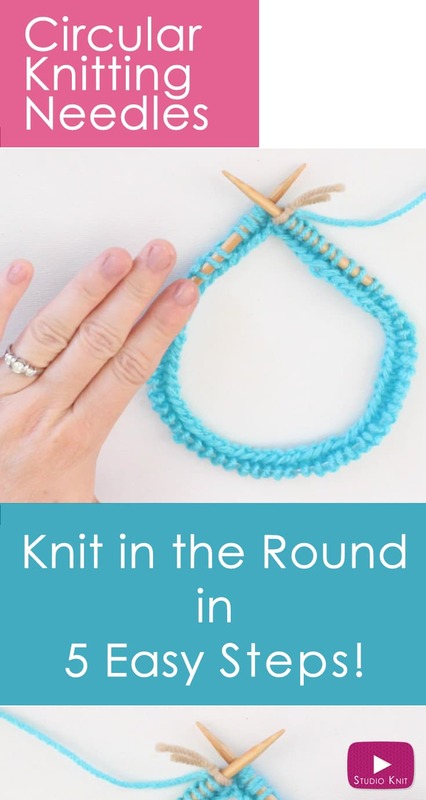 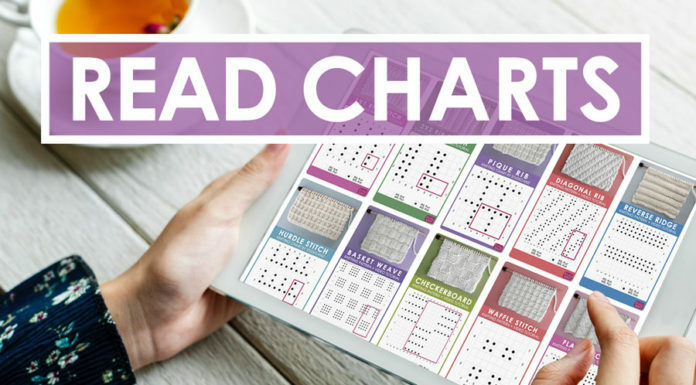 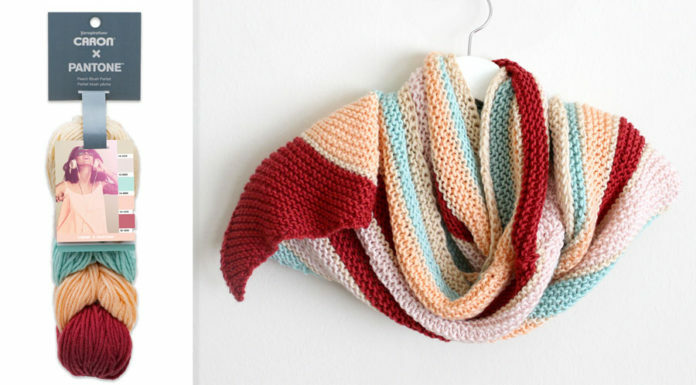 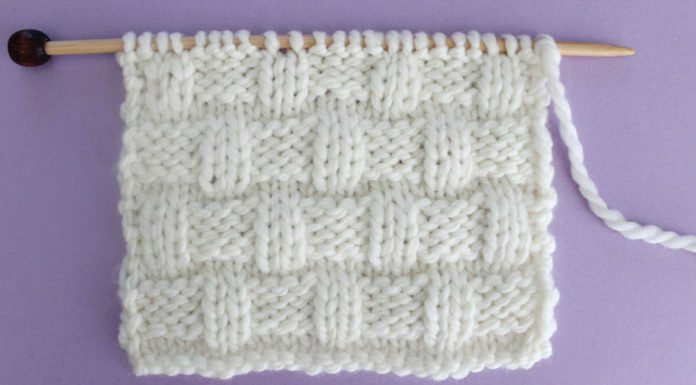 I’m Kristen McDonnell and my website Studio Knit features easy-to-follow instructions, knit stitch patterns, quick knit projects, and fun crafty ideas everyone can make. 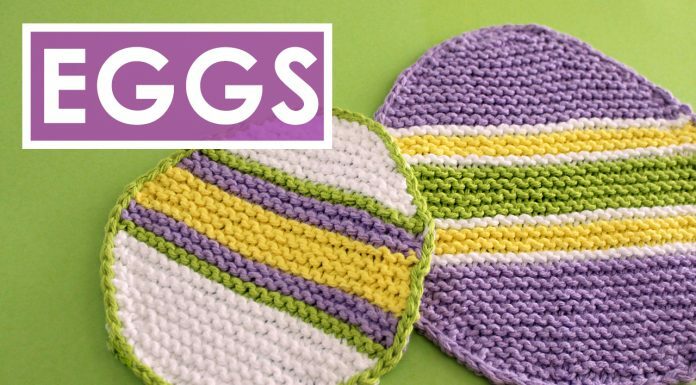 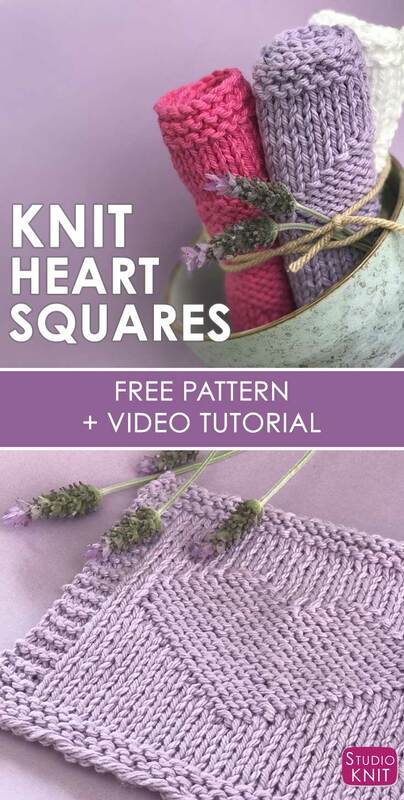 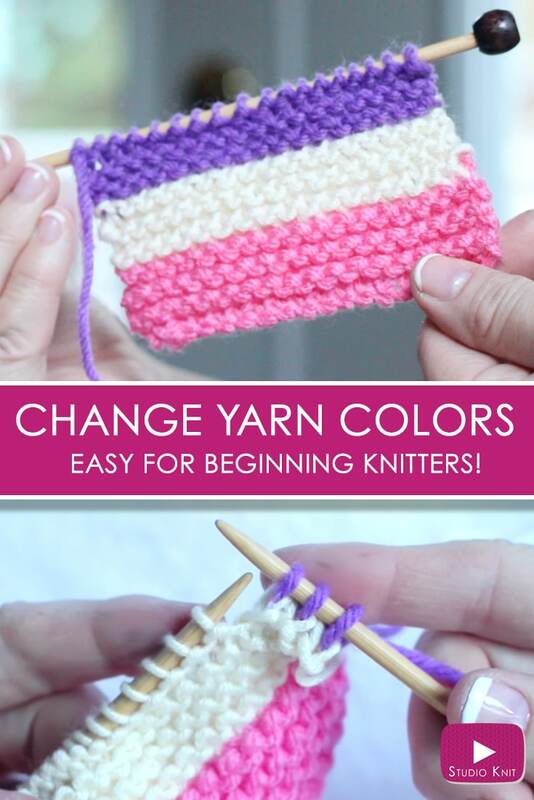 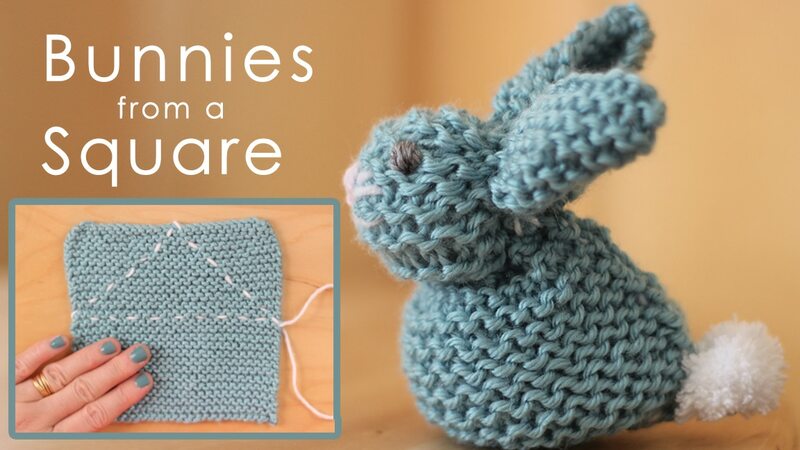 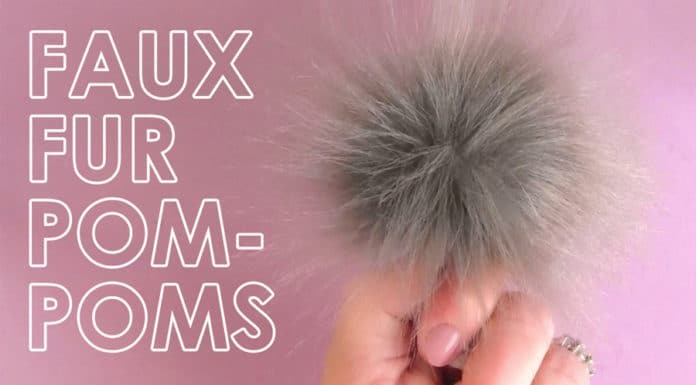 I hope my free patterns and video tutorials inspire you!